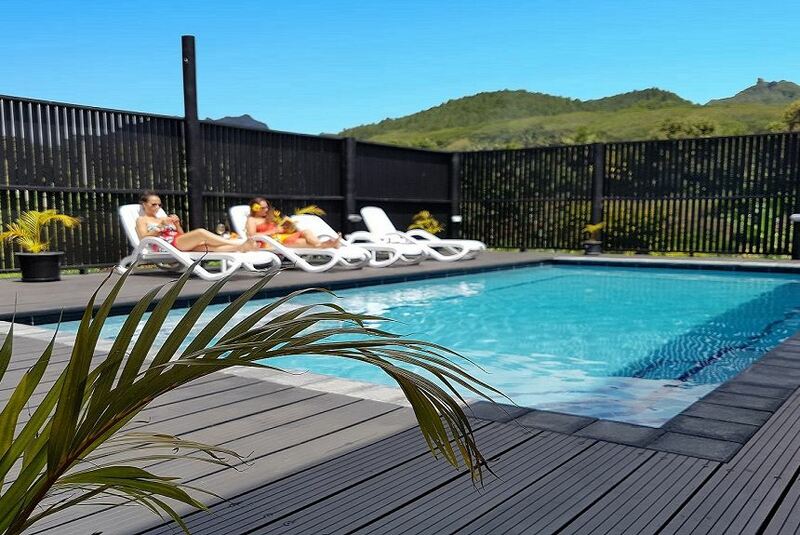 Situated inland opposite the airport, 'Boaza Place' has great mountain views with an 8m x 4m saltwater pool. Boaza Place is basically a 5min drive from the beach, golf club, town, hospital and major restaurants. Boaza Place has all the essential amenities you will need on a vacation. Boaza Place has, for your comfort, Air conditioned rooms, a Wifi hotspot, UV filtered water, Icemaking fridge/ freezer, state of the art Kitchen, Weber BBQ area, Home Theater system, Sky TV, and a laundry. Kia Orana, I was born and raised on the beautiful island of Aitutaki. I now live in Rarotonga with my husband Ianis. I will do my best to make your stay comfortable & enjoyable. Kia Maniua.